What Should I Avoid When Trying to Get More Links? Link building requires a certain finesse. Not only do you need to keep an eye out for quality content, but you must also consider the benefit of the link itself. 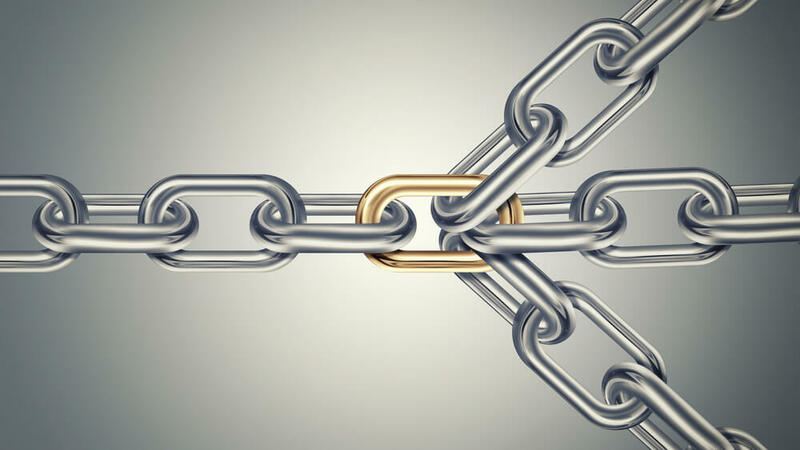 Having links of superior quality linked to your website is a major SEO benefit. Sometimes, however, garnering those links is easier said than done. Take a look at these tips to enhance your link building and avoid common pitfalls! No harassing allowed. Link building is akin to relationship building, so it is always best to go about these things the right way. Like most interactions in life, do not overdo it. If you are trying to contact a site in an attempt to obtain a link, do not stalk them. If the website lacks contact information, there is a good chance the site does not want to be contacted. When you run into a site sans contact information, it is best to accept that the site does not want to be approached and move on. If you decide to reach out anyway and are told to leave the contact alone, then do so. Respect their wishes and continue on to the next prospective link. Do not judge a book by its cover. Sadly, most of us fall victim to this from time to time. A site can be absolutely gorgeous, but that does not necessarily mean it will help you rank any better. A beautiful layout does not equal beautiful content. This also rings true for a site that looks a bit wonky. It might not be visually appealing, but the content located within the wonky site could do wonders for your traffic and rankings. Discover new sites, explore their content, and make sound decisions on what is high quality and low quality without letting vanity guide your choices. No is no. So, you have sent along your proposal to the webmaster of your desired link and have been denied. This is not uncommon. Rejection is never an easy thing to overcome, regardless of context. However, know that when a webmaster denies your proposal, it is likely due to the webmaster not thinking the connection is a good fit. Embrace that rejection. Being denied is not your opportunity to present the webmaster with ideas on how it could be made to work. One must simply accept there are other quality websites out there to negotiate with, and understand their time would be better spent pursuing those options. Link building should be treated like a real-life encounter. Be respectful, know your cues, and do not push the matter if you have been denied. Most of the links you acquire are going to come from people who are either interested in you, what you represent, or a bit of both. Due to this, it is important to remember there is a person on the other end of the email. Acquiring links is more than simply building a good repertoire with someone, but by keeping these easy tips in mind you will be setting yourself up for future linking success!